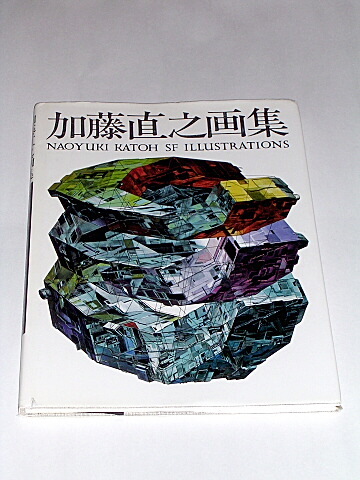 This is a beautiful hardback book of 105 illustrations (95 in color) by the famous Japanese artist Naoyuki Katoh and his Studio Nue. 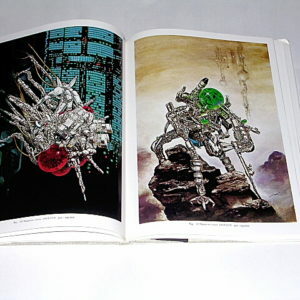 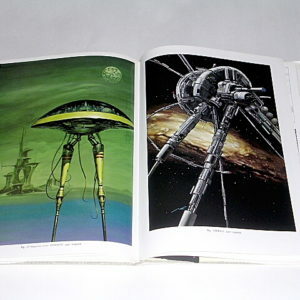 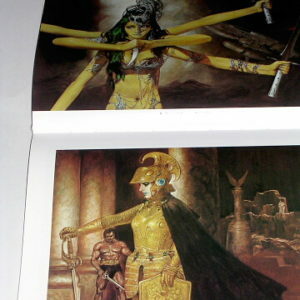 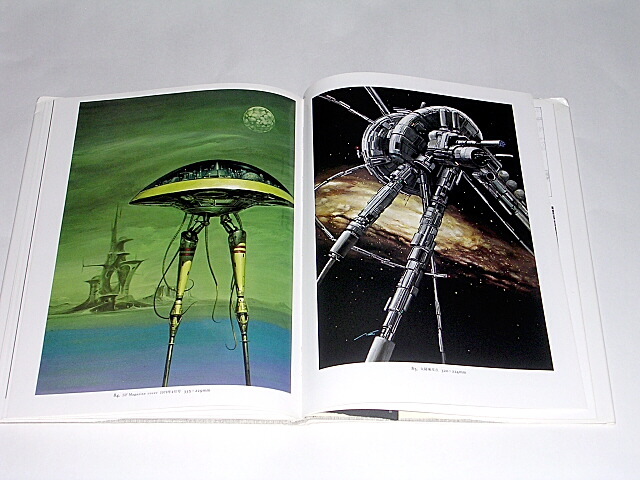 His work is prominent on the covers of SF Magazine and other SF books. 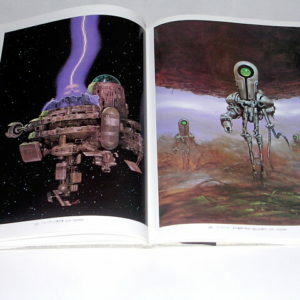 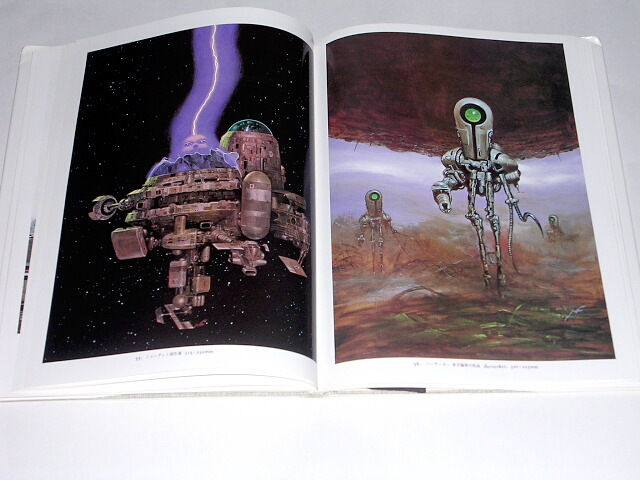 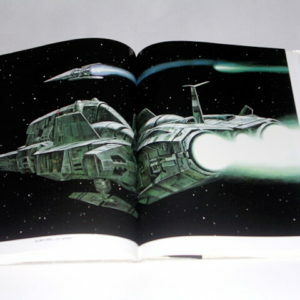 If you love science fiction art then you will love this book! 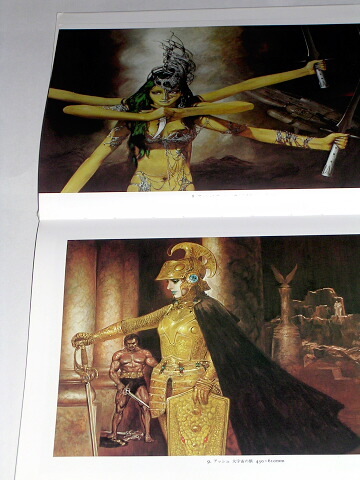 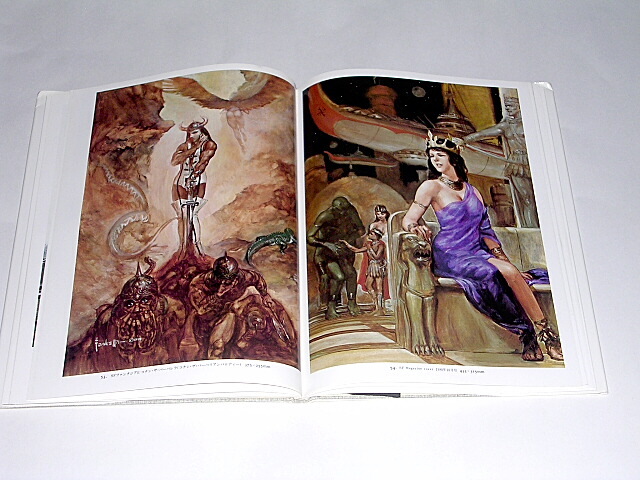 The full color glossy reproductions of his art are spectacular! 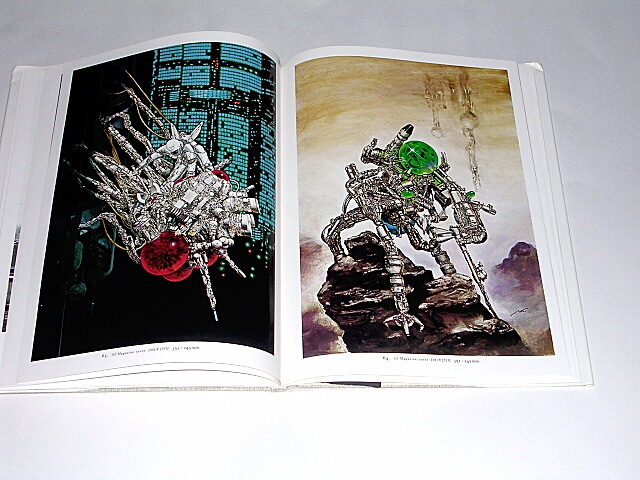 There is a forward in Japanese and English translation by Sakyo Komatsu. 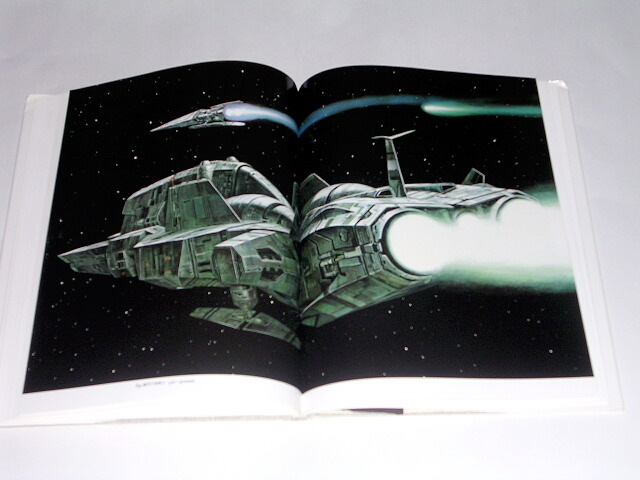 The book was published by Asahi Sonorama in 1981 and is long out of print. 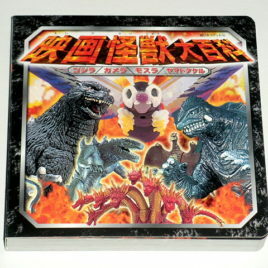 It measures 12 by 9 inches. 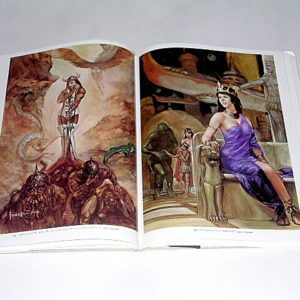 It is a vintage book in excellent condition.